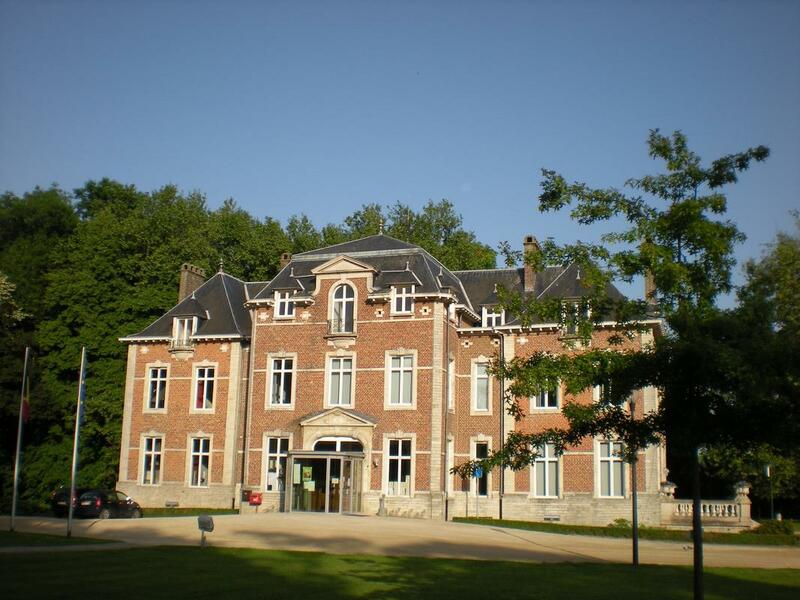 The domain of castle Kwabeek � also the town hall � is just 100m away. 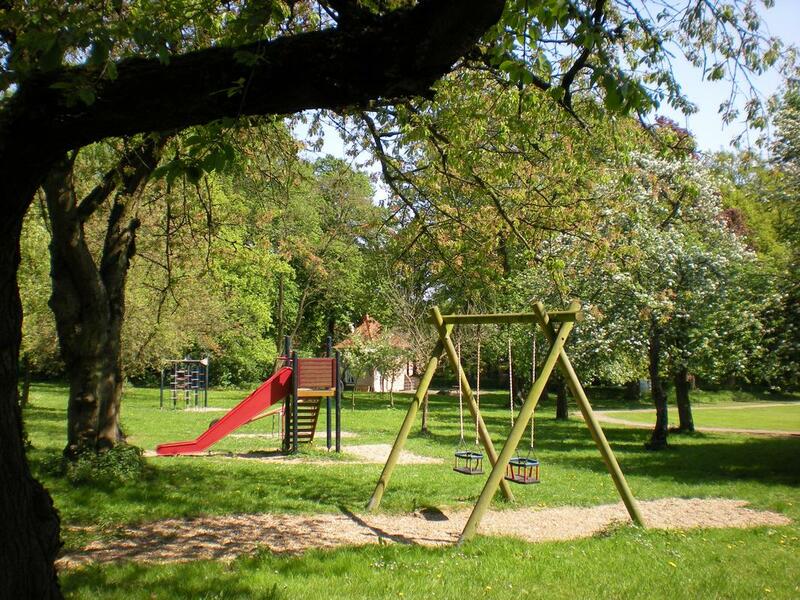 This park includes a fishing pond, hiking trails, a herb garden, an icehouse, a baking oven and a playground. 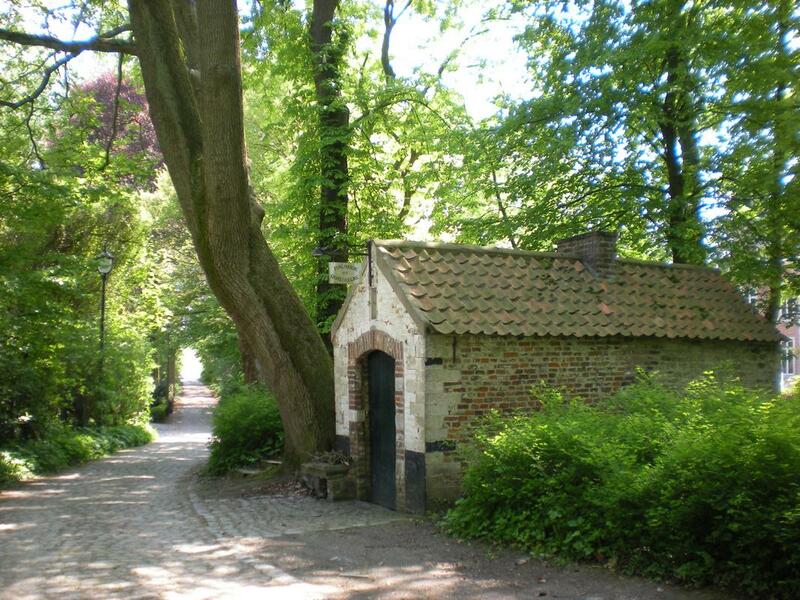 You can visit the natural reserve �Snoekengracht�, which is only 1 kilometer away from the farm. 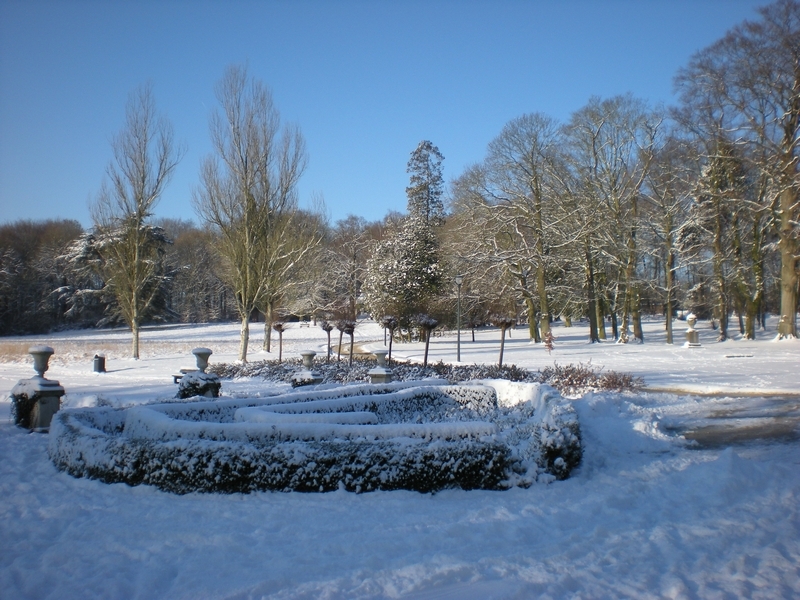 Every last Sunday of the month, the group �Natuurpunt� organizes a guided tour in the domain. This tour starts at the train station at 10 am. Leuven, thé university city, is definitely worth a visit. Other interesting and beautiful cities include Tienen, which is known for its sugar, Diest, Hoegaarden and Zoutleeuw. 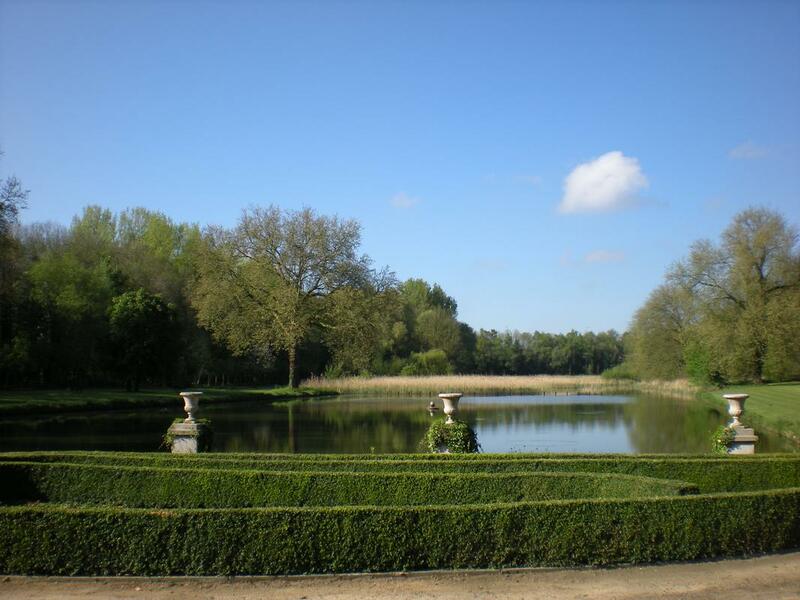 Another possibility is Horst, where you can visit the impressive medieval castle which is surrounded by water. �De Zoete Waters� are very recommended for a romantic dinner with a beautiful view on the ponds. 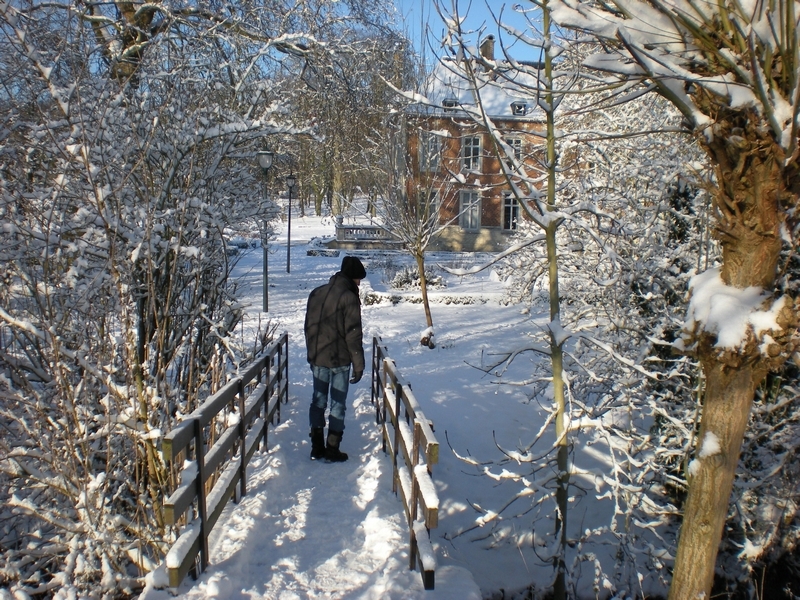 The surrounding forests of Heverlee are ideal for hiking.